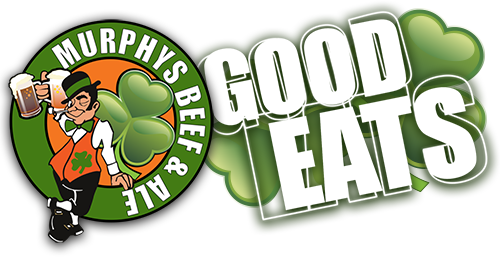 Murphy’s is Levittown’s best place to meet up with friends, enjoy a great meal and party the night away. 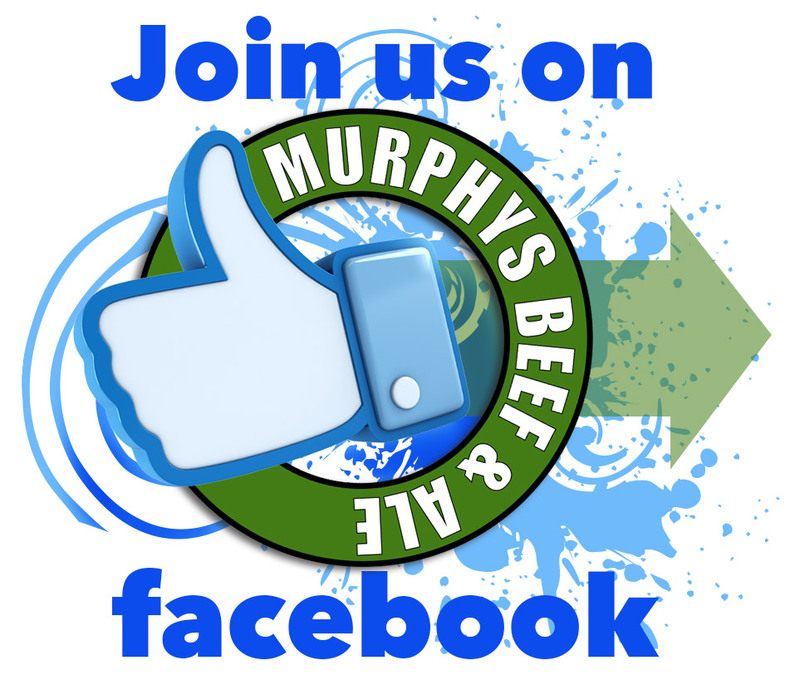 Open every day, Murphy’s offers some of the best food around as well as awesome drink specials. Located right in Levittown, Pa. The Shamrock Room can hold up to 100 people and we offer a wide variety of affordable meal options. Sure we’ve got bar food but we’ve also got some amazingly unique dishes. And it’s all prepared to perfection every day. 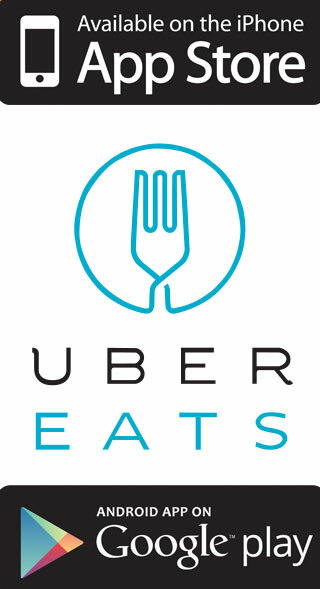 And now Murphy’s offers Uber Eats for take-out deliveries. 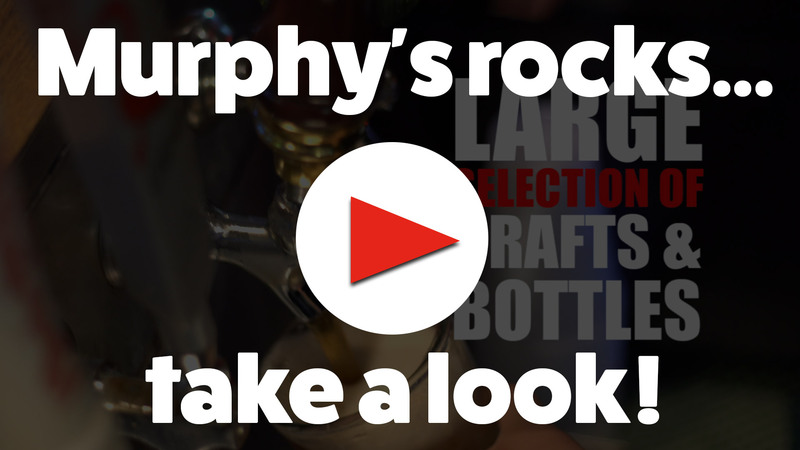 Now you can have Murphy’s home-cooked goodness delivered right to your kitchen table! You want breakfast? We got breakfast. 5 for $10 Bud and Bud light 16oz can buckets! From 3pm to 7pm, wings are only .35cents each. Or you can go for our Pizza and a pitcher special for only $8! Sundays – 11 to 3 Brunch – Best in Town! Every other Thursday, come in and be a star! Every weekend, Murphy’s brings in some of the best DJ’s from the area for an all night party!